If there’s one ailment that I deal with most often it is by far headaches. Now I shouldn’t complain because there are obviously a lot worse types of ailments that people deal with but they are still very uncomfortable and due to the frequency with which they occur for me, very time consuming. 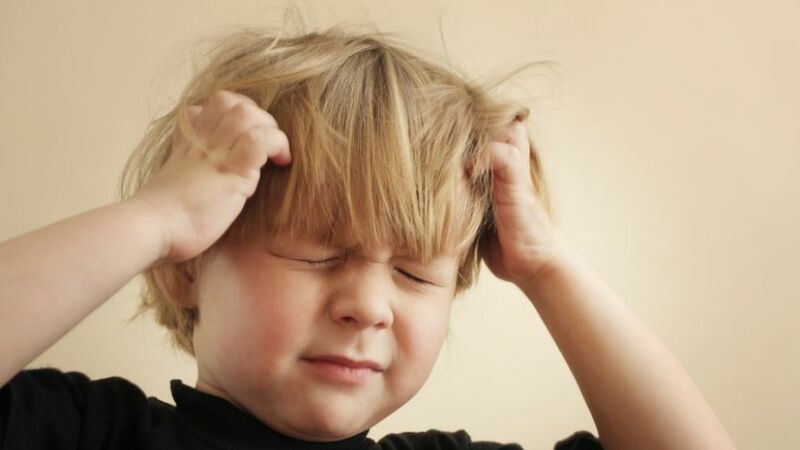 It’s because of this frequency, however, that I have come to know exactly what is causing a specific headache and the right course of action I must take in order to alleviate some of the pain. Here are my top five reasons I get headaches and how I deal with them. I hope this helps some of you out who may suffer from them too! Computer/TV Screens – Watching too much tv or working on my computer for too long are probably the most common ways that I get headaches. And working an 8-5 job and having the constant need for mental stimulation definitely do not help my cause. Fix – This is probably obvious but NOT watching TV or looking at a computer tend to help. Sometimes even closing my eyes for 30 seconds or so to break up the stimulation helps. Hunger – My stomach grumbling is usually a good sign of hunger for me but if I get past these initial grumbles a headache will inevitably ensue. Sometimes I don’t even need to be that hungry to get these hunger headaches but this situation has happened so many times, one of the first things I think when I start feeling a headache coming on is “when was the last time I ate.” Fix – Eat food. Dehydration – My head is most sensitive to dehydration so if I’m dehydrated for more than 5 minutes I usually get a headache. It’s for this reason that if I’m drinking ANYTHING with caffeine in it (yes, this includes tea) I need to have a bottle of water with me as well. Fix – Try to surround yourself with liquids and think ahead when you drink caffeine. Too Much Sleep – Yes there is such a thing as too much sleep. I tend to get these types of headaches after I have woken up from a (arguably needed) nap and realize that my head feels worse than it did before I went to sleep. Fix – Go for a run or do something active. Once I start doing something that gets my blood flowing I feel a lot better. Light Sensitivity – Sunglasses are not purely a fashion statement for me, they are a necessity. I have very light sensitive eyes and because of this I squint more than I really should which in turn gives me headaches. Thus the sunglasses. Fix – Wear sunglasses or do what I do and turn the lights down in nearly every room you enter. And last but not least, take Aleve! I’ve found it much more effective than Tylenol or Advil at relieving my headache symptoms.